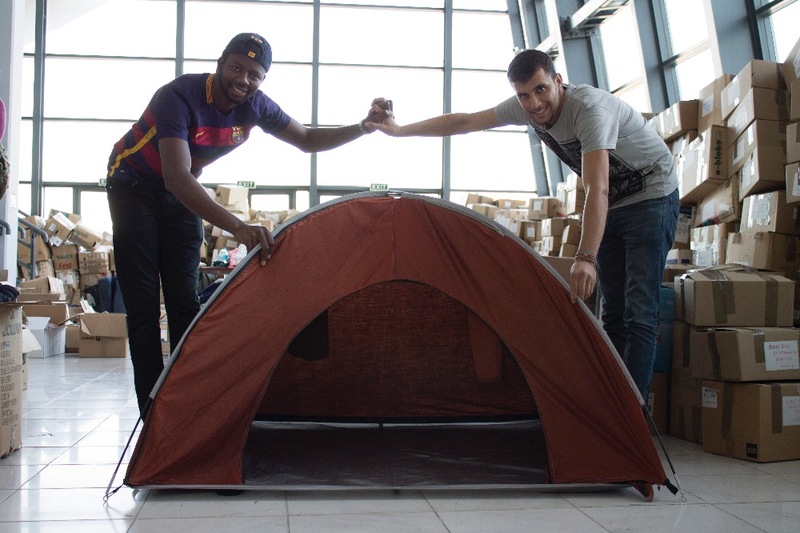 We created this GoFundMe campaign to raise money for tent jacket donations to refugees and homeless worldwide. Every donation counts! Sponsor a tent jacket today. Help us meet our goal so we can all make ADIFFerence together. Special thanks to everyone who has donated already. So far we have raised $500 for our holiday season donations, and we need your help to reach our goal this #givingtuesday. Every donation counts! All proceeds go towards producing the donated versions of the tent jacket. Help us distribute more jackets to the people who need them the most!